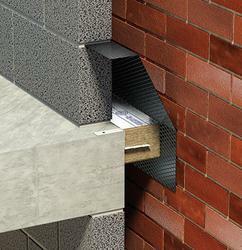 Foil faced Rockwool stone wool fire and smoke barrier for the voids beneath raised access floors. 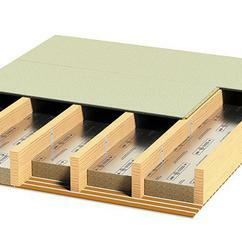 AIM Raised Access Floor Fire Barrier prevents fire from spreading under the floor void, for at least the period of fire rating specified. 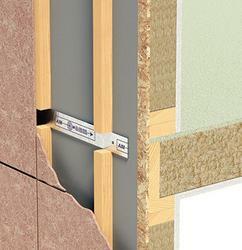 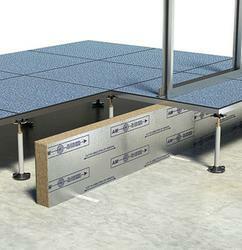 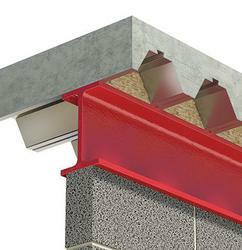 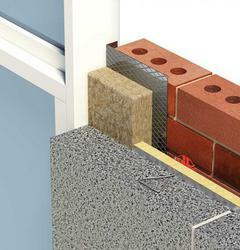 AIM Raised Access Floor Fire Barrier is made from high density Rockwool stone wool slab, faced with Class O foil. 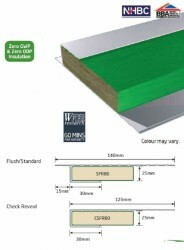 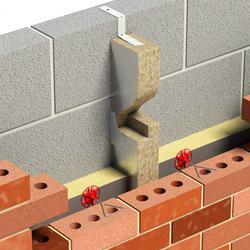 It is available cut to size or in slabs suitable for cutting on site.